I would like to share with you how to generate or find your unique blogger CNAME. 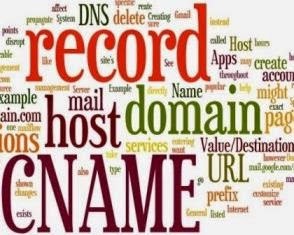 Maybe you’re looking for this answer, starting to make a post on blogger help and found nothing, so you still looking for this ‘I lost my unique blogger CNAME for my domain?? 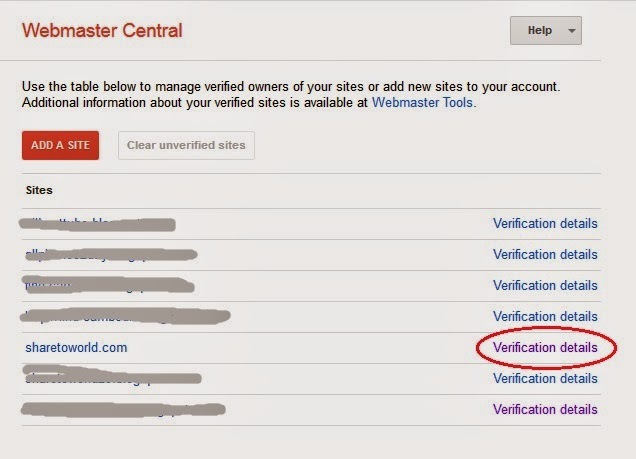 ?’ or ‘How i can find unique blogger CNAME again???’. Now i will answer your question, because i have the same trouble before, because i deleted a CNAME record. I am very confused and start a posting to get an answer to fix this problem, and the answer is nothing. But how i can fix it??? Follow this step. 2. You’ll see your domain list like this. 5. 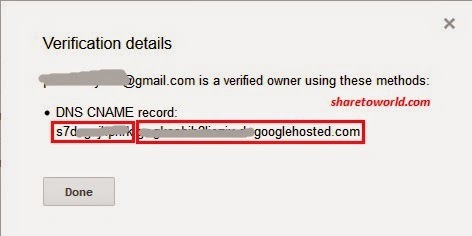 Congratulation, you found your unique blogger CNAME record!! !